But it wasn’t the man Silvertip meant to kill. It was just a kid wearing Bandini’s cape. 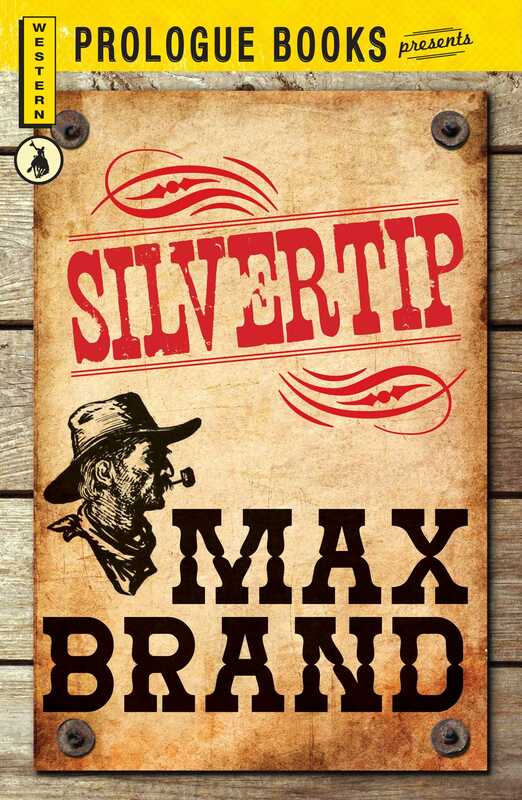 And while Silvertip wasn’t denying he pulled the trigger, it was Bandini who set the youngster up, sending him out of the saloon to die like a dog. It should have been the back-shooting, throat-cutting Bandini who bled his life away into the dust of that dark alley.